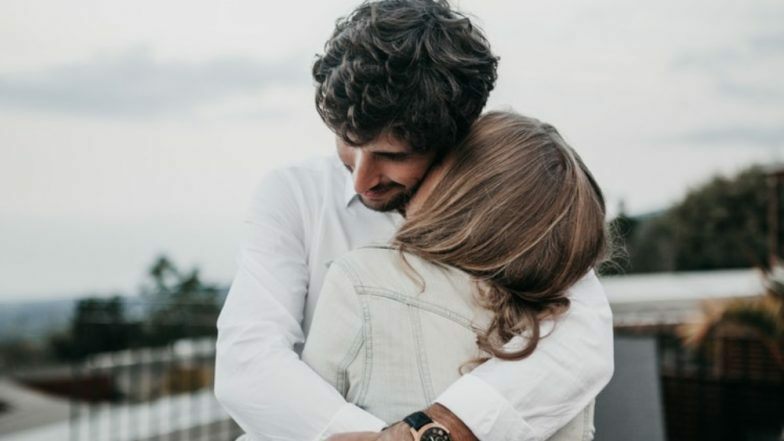 Happy Hug Day Shayari in Hindi 2019, Romantic Shayari, love status, beautiful Hug Day images for Girlfriend, Boyfriend and Lovers: As the week of love has already started, lovers all around the globe are busy expressing their love for each other. 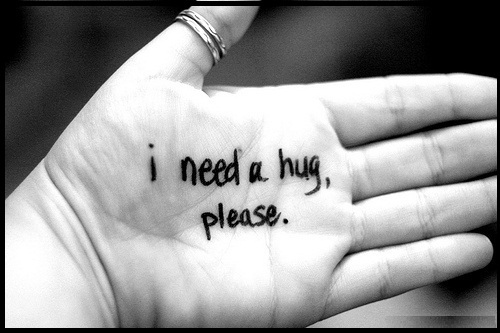 What can express the warmth of love better than a hug? Well, this is the reason why Hug Day is hugely applauded everywhere across the globe. Here are Romantic Shayari, love status, beautiful Hug Day images for Girlfriend, Boyfriend and Lovers to help you wish them better! Valentine’s week is here and love is in the air! Couples around the globe are enjoying this week in their own ways. 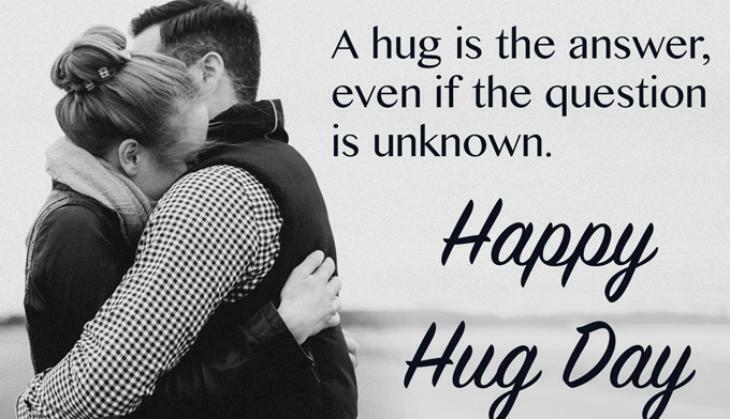 While each day has its own significance, Hug Day is one of the best of them. 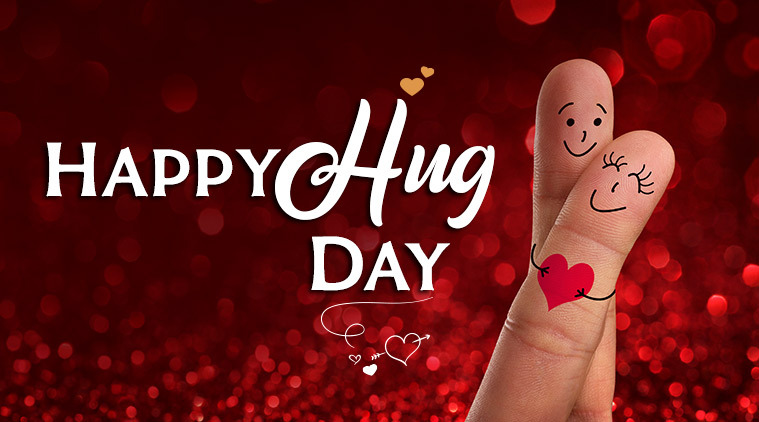 On this happy occasion, people love to express their warmth of love through a tight hug or a long hug or a happy hug. 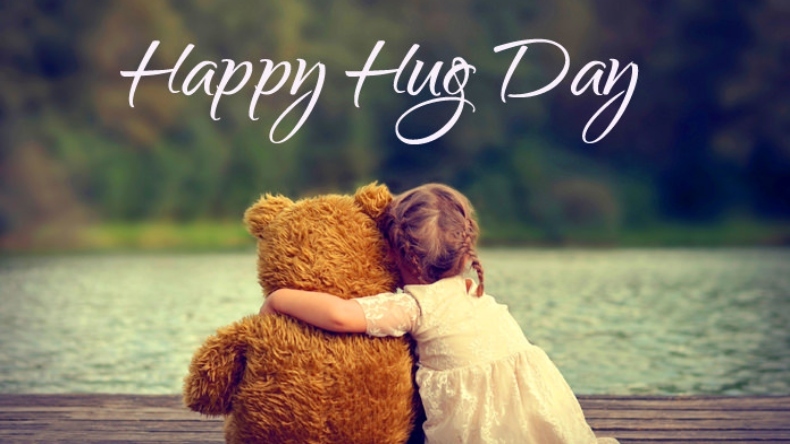 After the pompous celebration of Rose Day, Propose Day, Chocolate Day, Teddy Day and Promise Day, Hug Day is here to melt you in the arms of your loved ones.